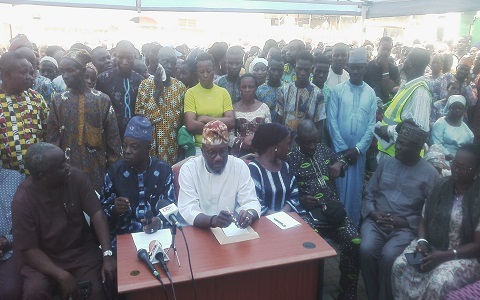 Oyo State Governorship Election Petition Tribunal has granted the candidate of All Progressives Congress, in the just concluded governorship election, Chief Bayo Adelabu permission to serve the winner of the election Engineer Seyi Makinde and his party, Peoples Democratic Party, PDP by substituted means. This is sequel to a motion of experte by his counsel, Mr. Ola Olajide to serve the second and third respondent in the petition indirectly. 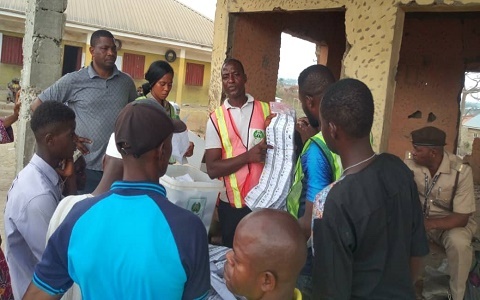 According to the counsel, Independent National Electoral Commission had been served but all efforts to serve Engineer Seyi Makinde and his party had not yielded any result. 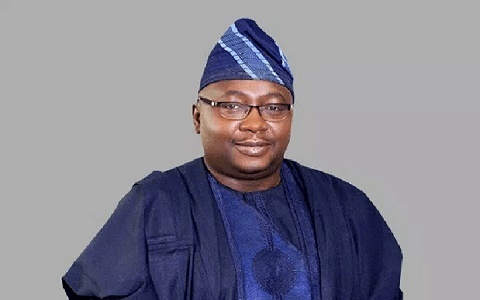 He therefore appealed to the tribunal to grant them permission to serve by pasting the petition on the wall of Omititun’s office of Engineer Seyi Makinde and that of his party on the wall of the PDP secretariat, Ibadan. Ruling on the motion, the chairman of the tribunal, Justice Anthony Akpovi granted the prayers and ordered that petition and other relevant documents should be pasted on the entrance wall or any other conspicuous location at Omititun office of Engineer Seyi Makinde and secretariat of Peoples Democratic Party.